Carrie Krueger is a freelance writer and social media content strategist. She is the adoptive mother of three, and lives with her family in Washington. As your child progresses through elementary school, she should take more responsibility for handling tricky assignments. Here's how to hand off the reins. Should You Friend Your Child’s Birth Mother? Facebook has dramatically changed the way information is exchanged in adoption. Experts and parents offer advice on navigating social media. When Christopher joined our family at age three, I had to set aside my tried and true parenting methods in favor of the sort of nurturing he'd never known. Fielding questions about adoption at school starts early. Is your child ready? Why Didn’t They Keep Me? Answering kids' questions about birth parents. How parents-to-be can survive failed expectant mother matches, changes to country programs, foster placements that do not lead to adoption, and other potential heartaches along the way. 10 tips for talking with your child about adoption, getting him to talk to you, and preparing him to talk to others, especially in school. When adoption comes up in the classroom, you can't always help your child handle it. 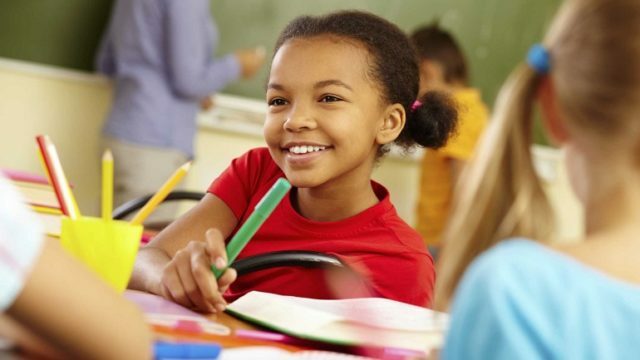 Here's how to set up your child to advocate for herself at school. Create a simple story for your young child to learn and grow with.